We provide Mobile Welfare Units to the building and events industry. Our ultra efficient Eco welfare unit is easy to transport, fast to set up, and economical to run. 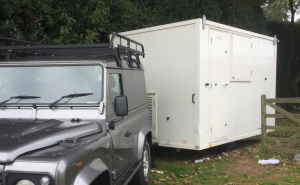 It needs no mains water or power to operate, and is ready to use within minutes of arriving on site. 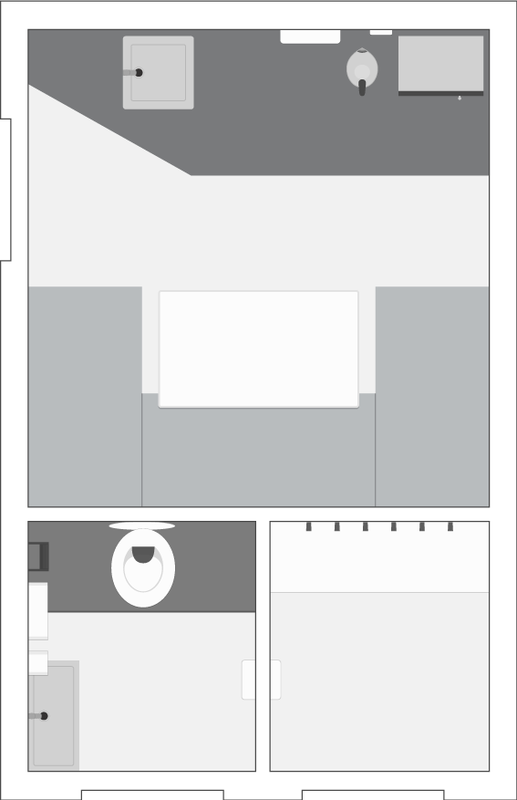 The toilet can be serviced weekly by us for an extra charge or the unit is available as a dry hire for the required period. Need a mobile welfare unit for your site?